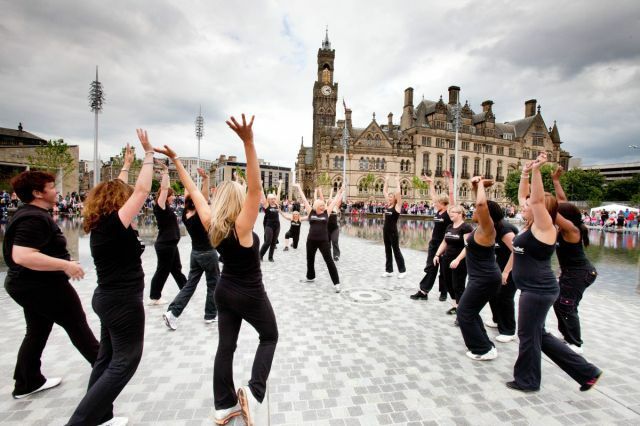 Bradford Breakthrough is a membership organisation funded only by its members’ subscriptions. Its Chief Executive and its Administrator are both part-time and work from home. However, you can always get in touch – see contacts page. Dr Bob Gomersall, the Chairman of Bradford Breakthrough, is chairman and founder of several businesses specialising in online services. These include BTL (assessment services software for awarding bodies), Virtual College (online vocational training for companies, public bodies and self-employed people) and ADI (online healthcare and internet of things). He is a member of Bradford’s People and Innovation Board and was for several years the chairman of Leeds City Region’s Business and Innovation Panel. Before going full time into business he was Head of Physics at Bradford Grammar School, and prior to that conducted research in theoretical physics at the Max Planck Institut, Stuttgart. 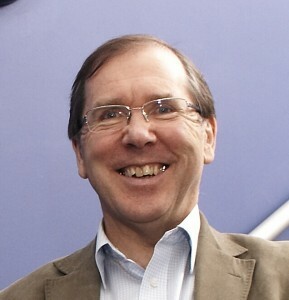 Dr.Trevor Higgins is the Chief Executive of Bradford Breakthrough having moved across from his role as Chair. Bradford born and bred, Trevor is also Chair of the Digital Health Enterprise Zone (DHEZ), Deputy Chair of the Bradford Teaching Hospitals Foundation Trust and he sits on the Council of the University of Bradford. Pat Ledwith is Bradford Breakthrough’s administrator. Pat has lived and worked in and around Bradford for 22 years and has been Bradford Breakthrough’s administrator since 1994.